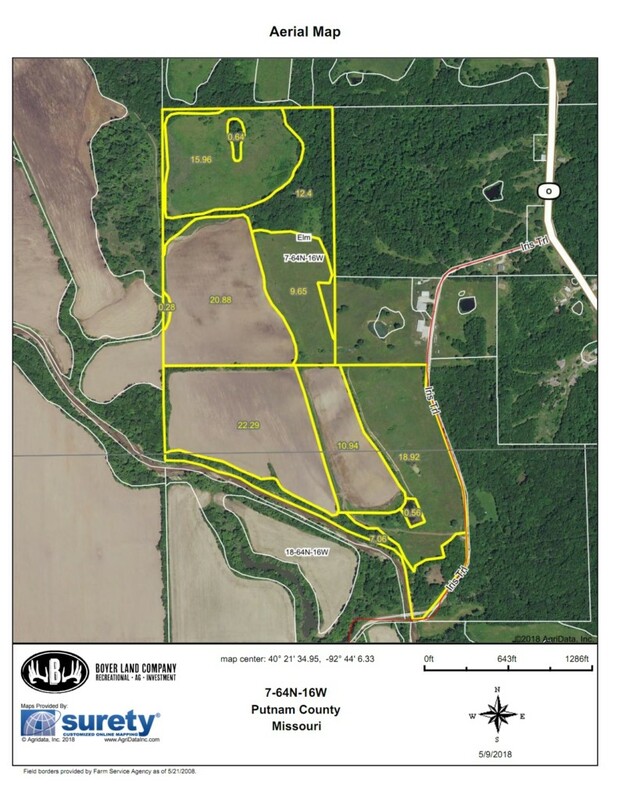 121.71 Acres located in Putnam County Mo. 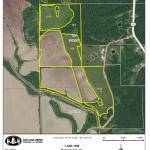 Farm is made up of roughly 100 acres tillable of which are mainly bottom ground acres. Rest in draws, waterways, and hardwood timber on the northeast side. Farms in this area are known for providing giant whitetails and big gobblers. Please contact Andy Boyer for your own private showing 636-295-1476.